We are deeply saddened to announce the passing of Terrie Hall – a true American hero. 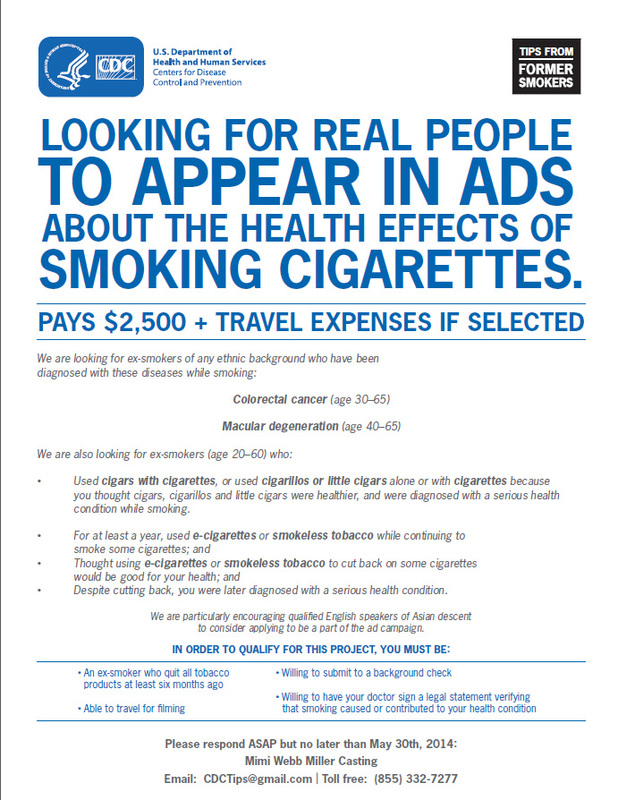 Terrie appeared in ads run by CDC for the Tips From Former Smokers media campaign, which encouraged several million smokers to try to quit. Terrie died on September 16th from the effects of the cancer caused by the cigarette smoking she began in high school. Treating her cancer required multiple surgeries over the years, including the loss of her voice box, leaving a hole in her throat. This summer the cancer spread to her brain, and despite radiation and surgery, the cancer spread further. Terrie wanted to save people from having to go through the sickness and surgeries she endured. She decided to let smokers and young people see her disfigurement and know what caused it, so that they would stop smoking – or better still, never start. She spoke at schools and before other small groups. But the Tips from Former Smokers campaign gave Terrie her biggest platform. More than a hundred million Americans saw her ads on television, the Internet, in magazines, on billboards and at bus stops — and many of them decided to try to quit smoking. Strangers came up to her in drugstores and hugged her to thank her for inspiring them to quit. By her willingness to show and tell people what cigarette smoking had done to her, Terrie saved thousands of American lives. 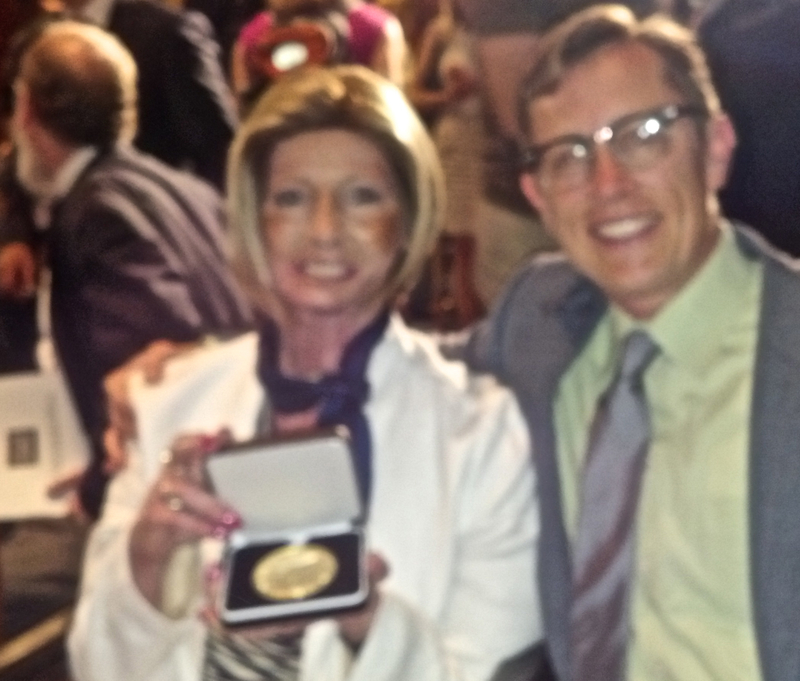 I had the occasion to meet Terrie recently as she was getting a medal of commendation from the Surgeon General for her leadership in smoking cessation. 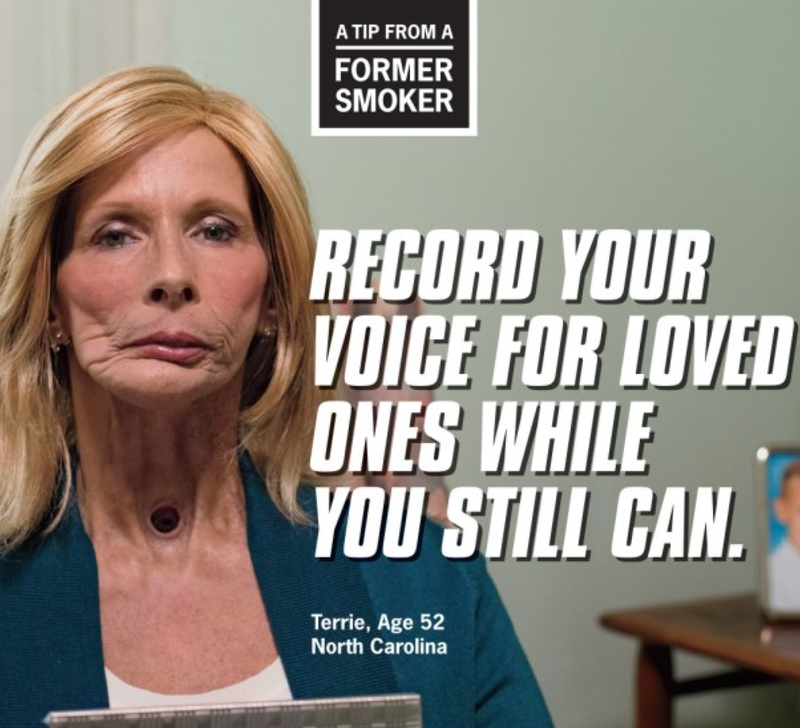 Of every ad CDC has ever run, Terrie’s was the most compelling story, and we all knew how many people she affected with her famous lines “If you’re going to smoke, take a video of yourself so your grandchildren can see you before you sound like this.” Terrie made it her mission to show the reality of smoking’s impact, and she saved many lives in doing so. Deep bow to you our friend, you will not be forgotten, farewell & godspeed. Celebrating Spring with some fierce quit tips! 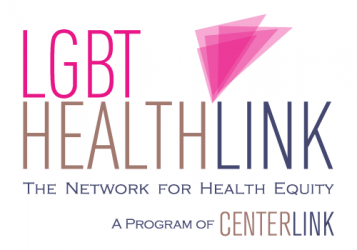 The Network for LGBT Health Equity is one of six national Networks working to reduce tobacco-related disparities in priority populations. APPEAL, Break Free Alliance, NAATPN, NLTCN, Keep it Sacred and (yours truly) the Network for LGBT Health Equity, represent populations that have higher rates of tobacco use and tobacco related illness. Under the umbrella of the Center for Disease Control, these Networks identify, explain, address, and reduce these disparities. With the recent roll-out of the second phase of the CDC’s Tips From Former Smokers Campaign, the National Networks wanted to highlight tips from members of our communities who have quit as well! 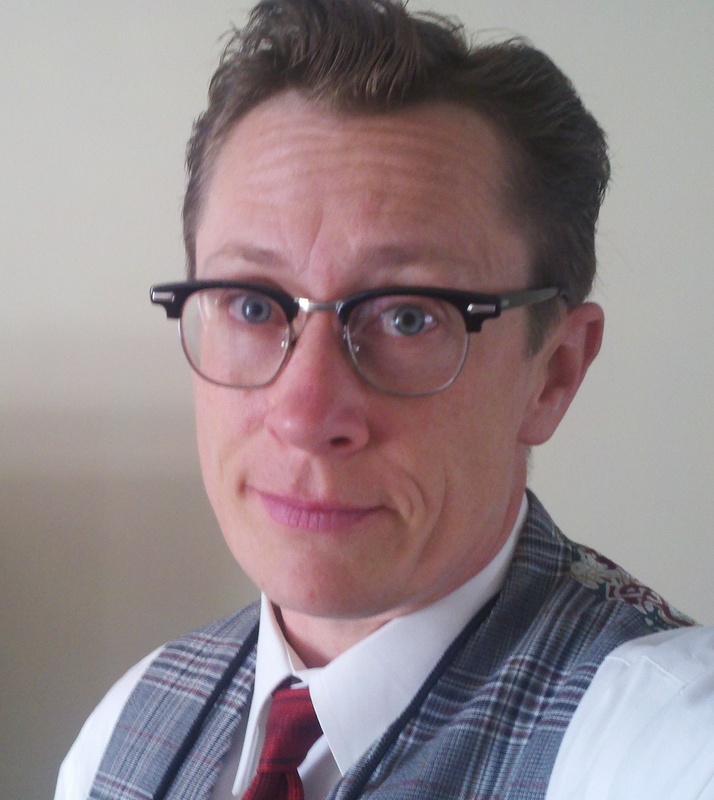 Seven fabulous LGBT people volunteered their stories and tips for quitting! You can see them all on the National Network’s site!